The podcast which still believes in experts. Politics.co.uk takes one story a week and peels back the noise of the news cycle to look at the dynamics which created it. 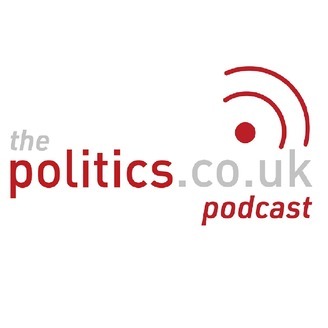 Each episode Politics.co.uk editor Ian Dunt is joined by experts from the law, economics, journalism, science, religion and history to explain not just what is happening, but why it is happening - and, most importantly, what comes next. 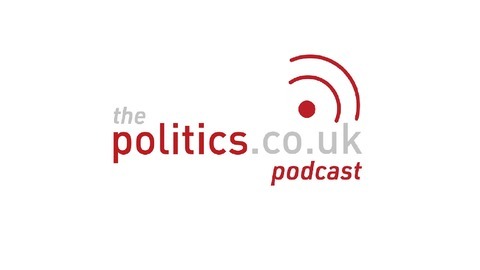 Produced by Federica Romaniello for Politics.co.uk. Politics.co.uk editor Ian Dunt is joined by Zoe Gardner, PhD candidate at the LSE European Institute, and Chai Patel, legal policy director at the Joint Council for the Welfare of Immigrants (JCWI), to discuss all you need to know about the migrant crisis in the EU.